Submitted by Migrate Wizard on 2014-07-24 14:25. 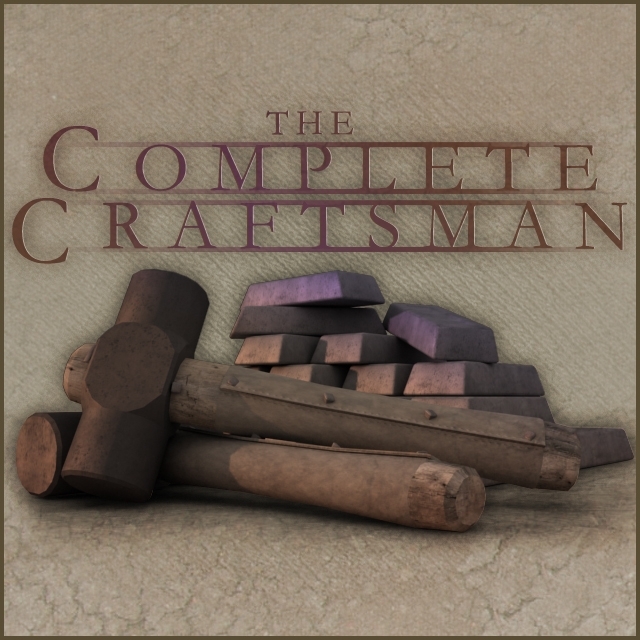 The Complete Craftsman is an upgrade for the basic crafting system in Neverwinter Nights 2 which includes numerous fixes and improvements, and blends seamlessly with the official campaign and any other mod that uses the basic crafting system. With TCC you can easily rename items, enchant your wondrous objects with additional effects, and more. All through the standard crafting system, without any special commands or cheat codes. Due to a peculiarity with older versions of the game, versions of TCC from 1.03 forward will produce unexpected results when used with versions of the game prior to 1.03. To accommodate users who don't wish to upgrade the game to version 1.03 or later, TCC version 1.02 is available below. Note that the version 1.02 will not be updated, so upgrading your game to the latest version is strongly recommended. If you are upgrading from version 1.05 or earlier to version 1.06 or later, it is important that you delete the files from the previous version of TCC. The file structure has been changed, and some outdated files have been eliminated. If you do not delete the old files you can expect some features to produce unexpected results, or not work at all. Players with the Mask of The Betrayer expansion pack should check out Offkorn's Patch for TCC, which updates it to support the crafting system in the expansion pack. There is another update of this which includes bugfixes called The Complete Craftsman MotB-SoZ Patch & Rebalance [Reboot]. A very good hak! Thanks! you could pass the Recipe List file of the TCC 1.13??? ?, it has been deleted and i can't find it anywhere!!!! !